Make Yummy OATMEAL MUFFINS With One of These Popular Toppings! 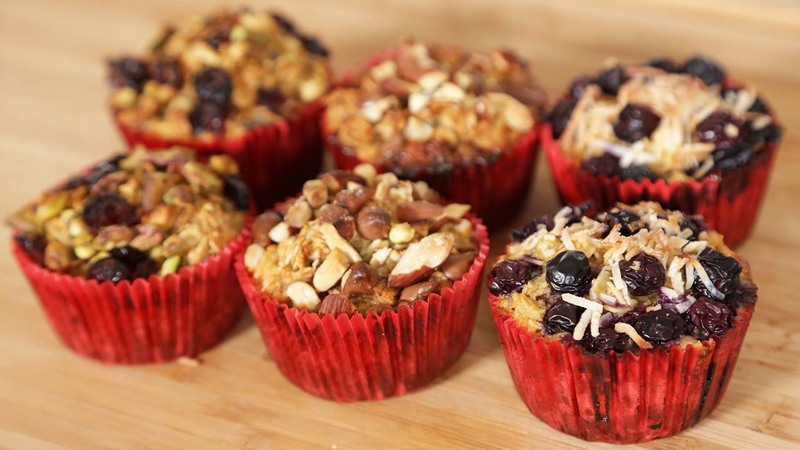 Here are some quick suggestions for Healthy Baked Oatmeal Muffins with a variety of yummy, mouth-watering toppings. 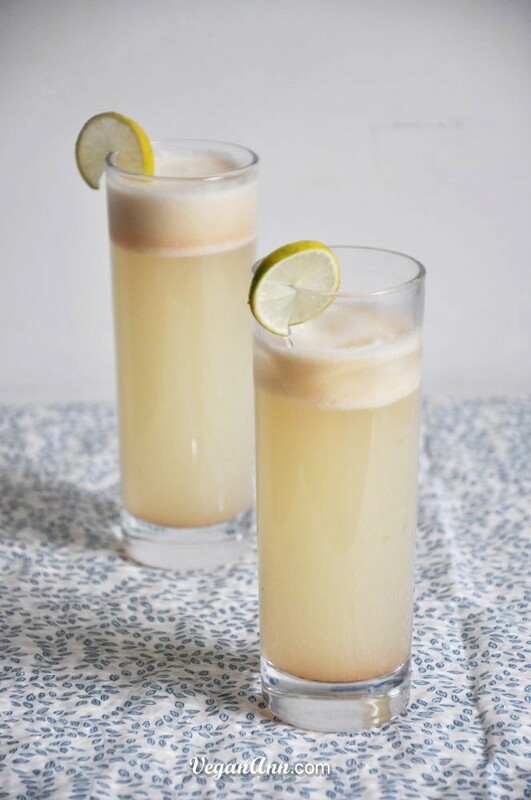 You’ll want to try all 3 of these! … Continue readingMake Yummy OATMEAL MUFFINS With One of These Popular Toppings! 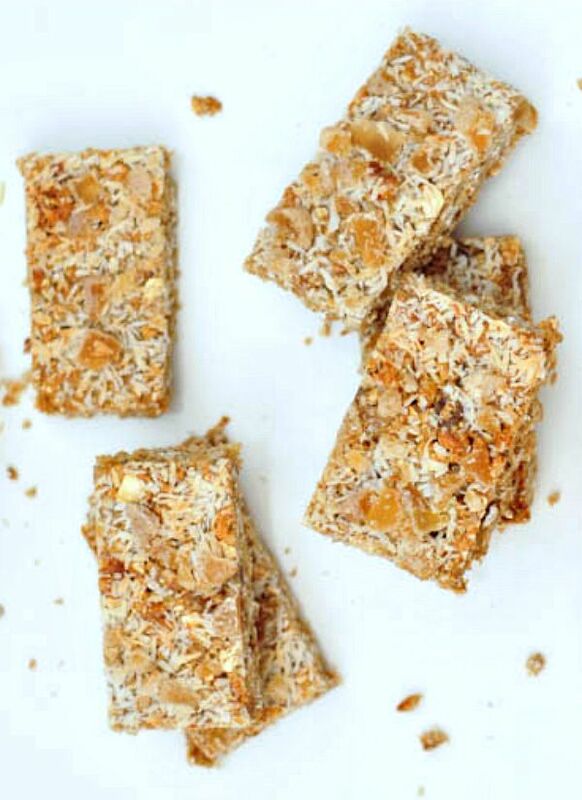 A Delicious Homemade ENERGY BAR … No Cooking Required! It’s healthier (and cheaper!) 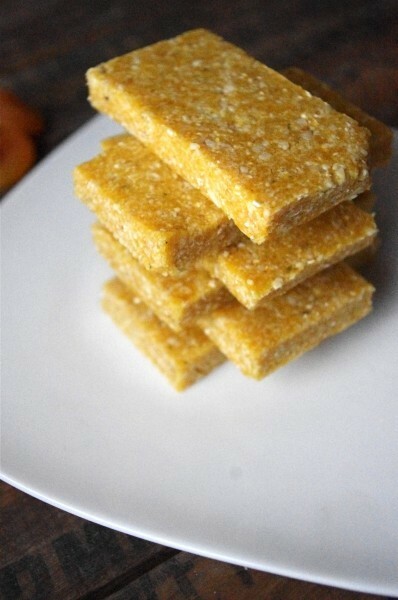 to make your own energy bar snacks at home. 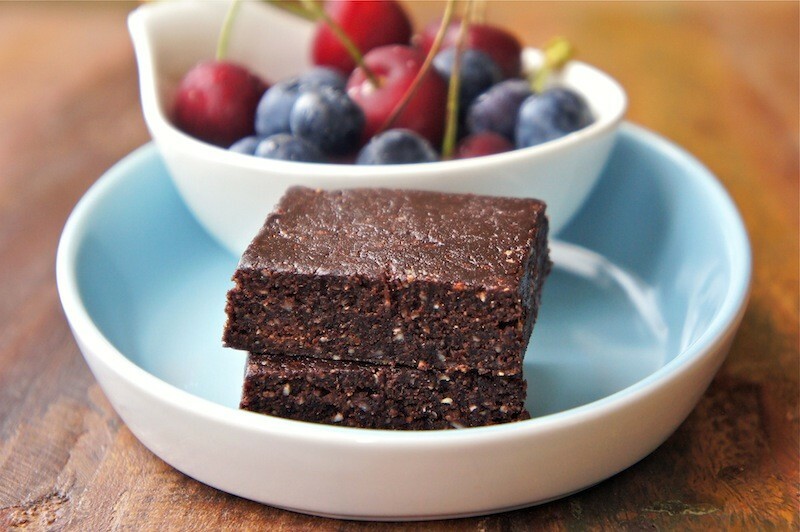 Here’s a healthy recipe with dates, nuts, cocoa powder, coconut and vanilla that is really decadent and delicious. No cooking! You will be amazed with the end result. 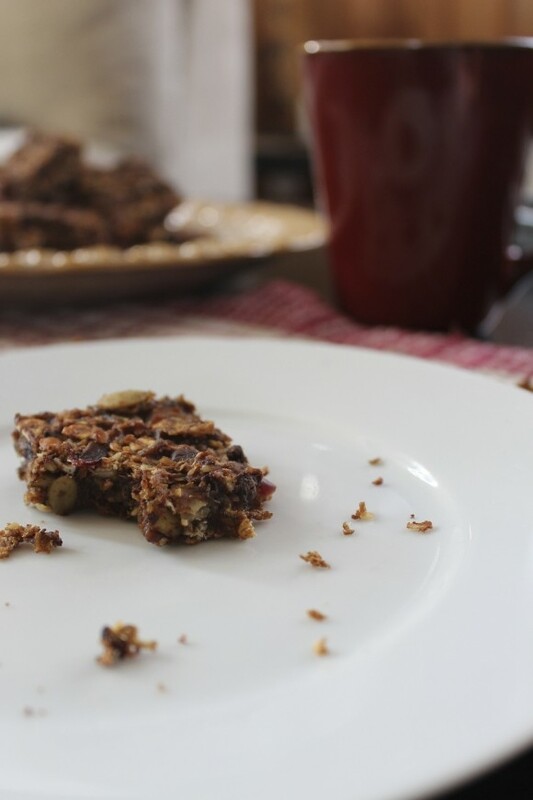 … Continue readingA Delicious Homemade ENERGY BAR … No Cooking Required! [Video] How to Make Super-Delicious NON-DAIRY YOGURT … From a COCONUT! What do you do when the recipe calls for yogurt and you want to keep it dairy-free? 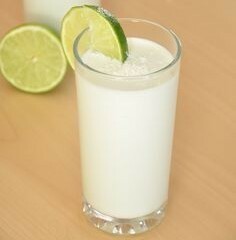 Answer: Learn how to make healthy homemade, probiotic-rich, Raw Coconut Yogurt. 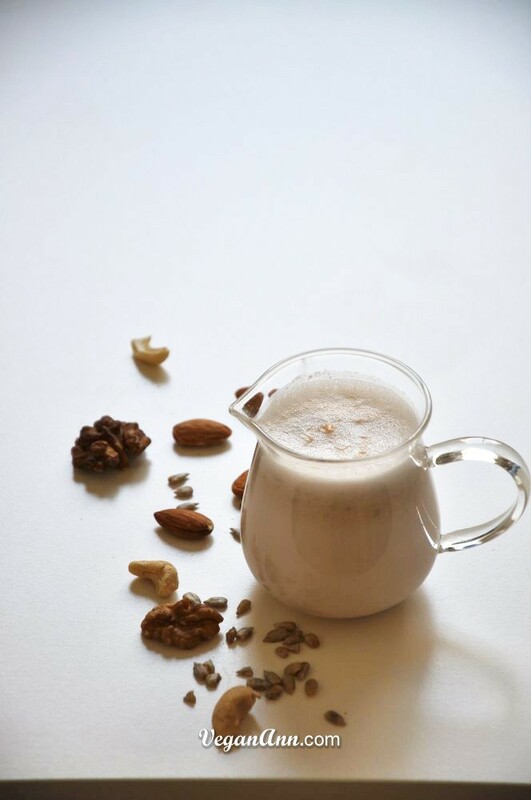 … Continue reading[Video] How to Make Super-Delicious NON-DAIRY YOGURT … From a COCONUT!